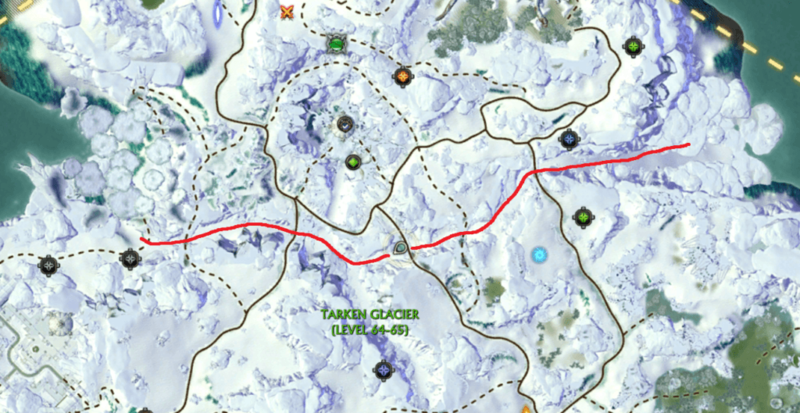 As the Tarken Tideseekers is such a big guide they have been moved to their own page with all the other farseers, the Nightmare Tide Farseers page. 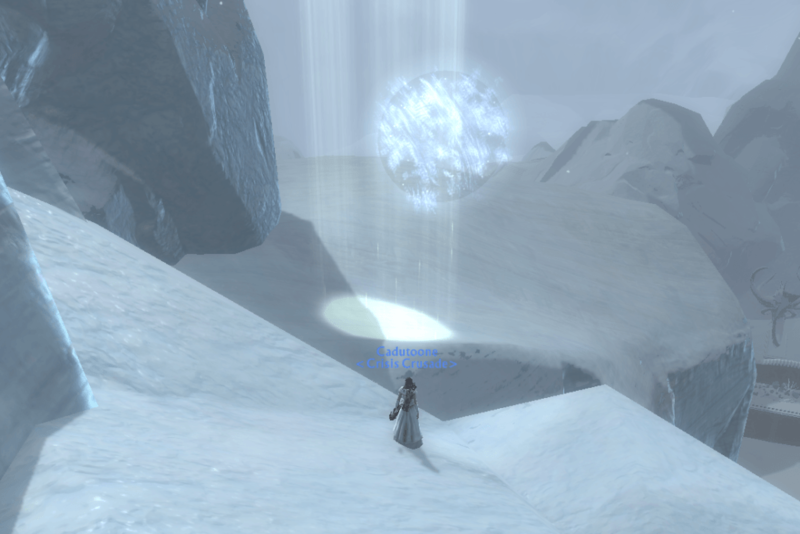 The Sharax are found in the north of the zone in the pathway leading up to the Mount Sharax raid portal. 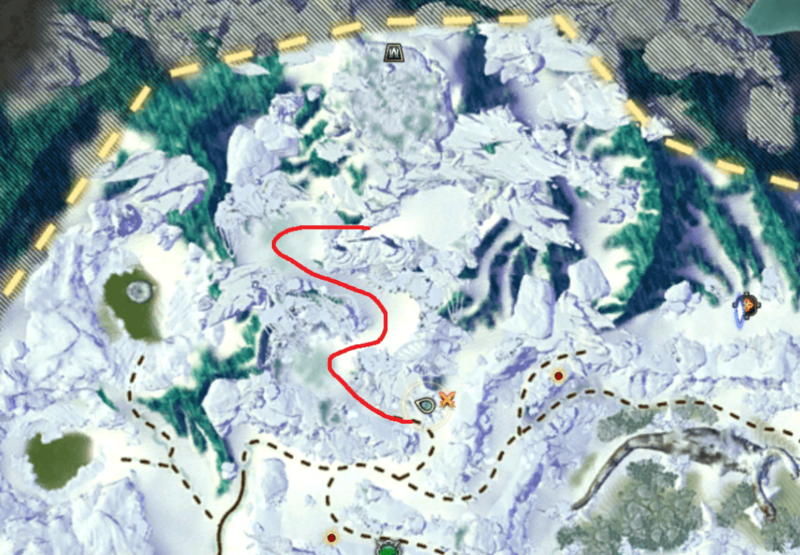 simply make your way up the path killing all the Sharax and then switch shard at the top and go back down again, repeat until you have 300 dead! The wolves, spiders, tigers and barr in Frystfall Trench count towards this cheevo. 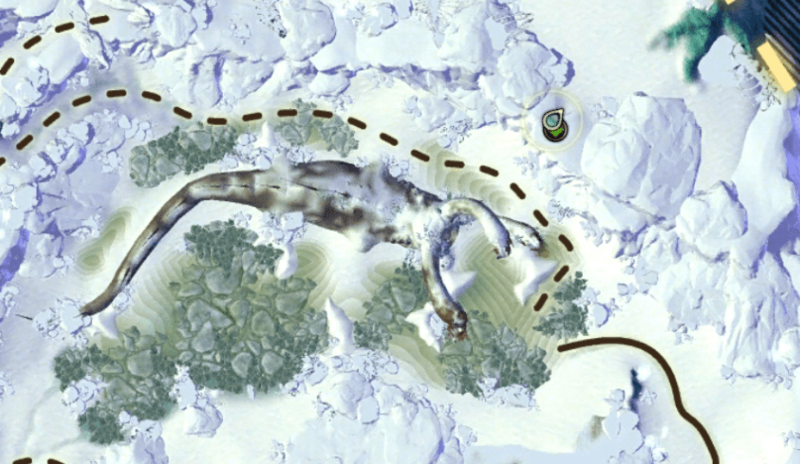 Move along the horizontal area of the trench killing all the animals, then switch shard and kill some more! 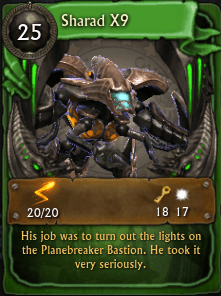 The reward for this cheevo is the Sharad X9 minion card. 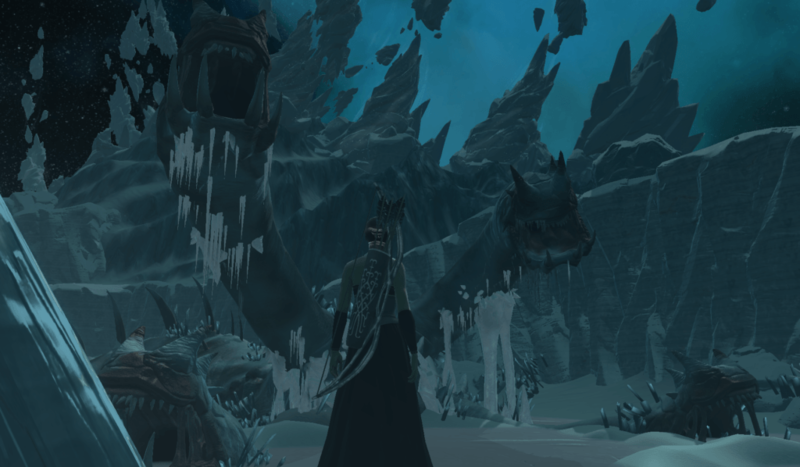 Near the Mount Sharax portal is a large dead creature half buried in the ice. 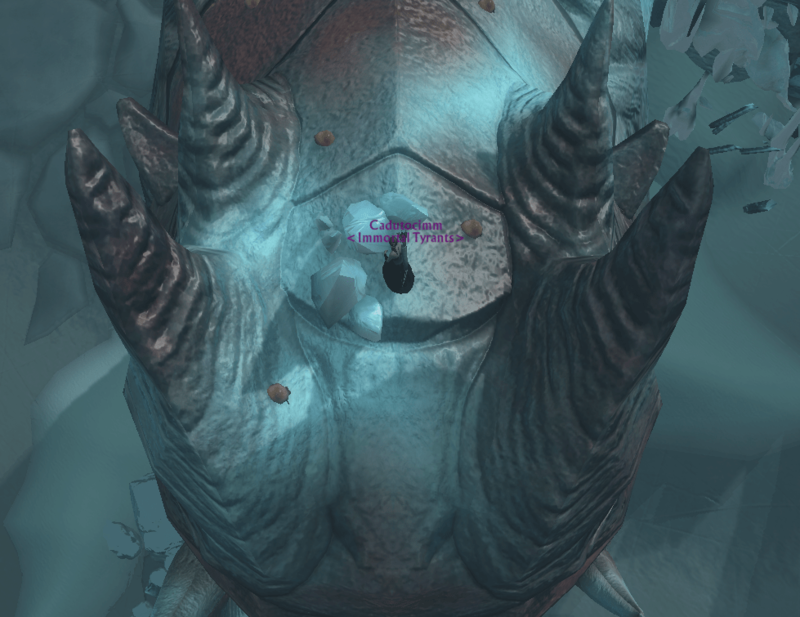 The creature has 4 distinct heads. You need to climb up onto each head and /dance on top of them! 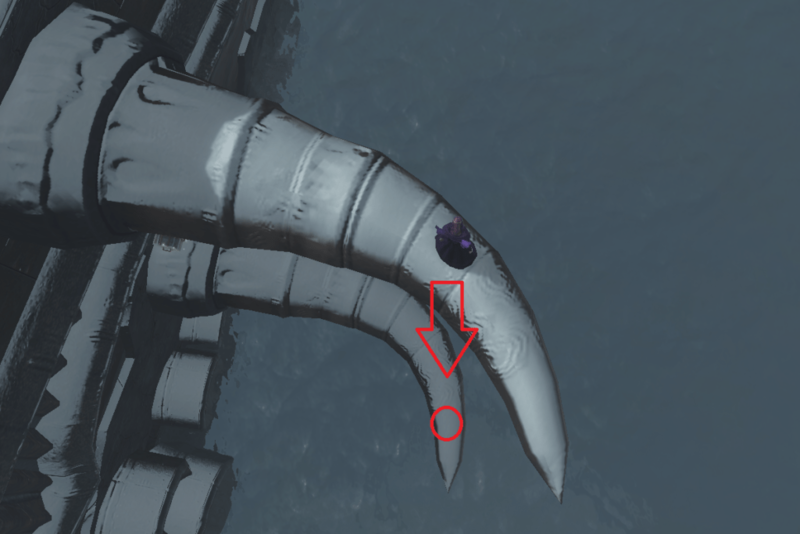 It is very useful if you track the cheevo by ticking the little circle, this will put the cheevo on your quest stickies so you can make sure you are stood in the right spot when you /dance, if you are stood correctly then one of the heads will tick as complete, if you are on top of a head and you /dance and nothing ticks off then try moving around a bit til you get a tick. Around the Nightmare Tide zones are mystical circles that you need to jump through while mounted on a Thresher mount. 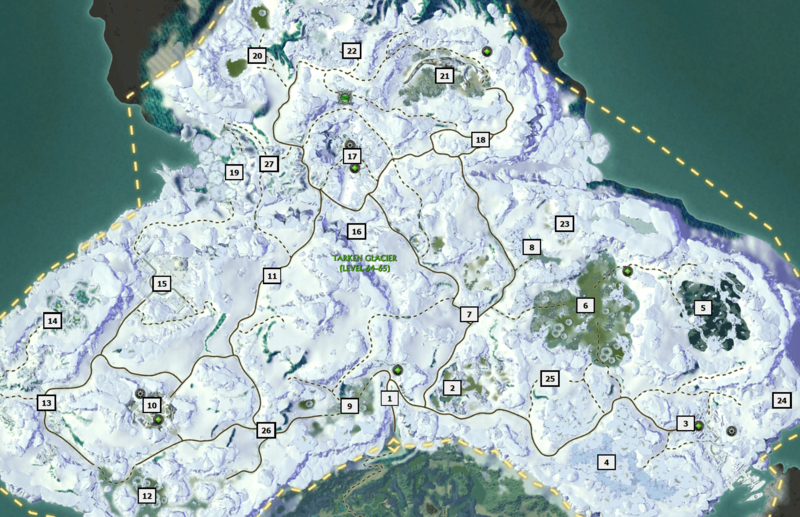 At each location you will see a circle in mid air that you need to jump through and a white patch of light on the ground behind it where you need to land. 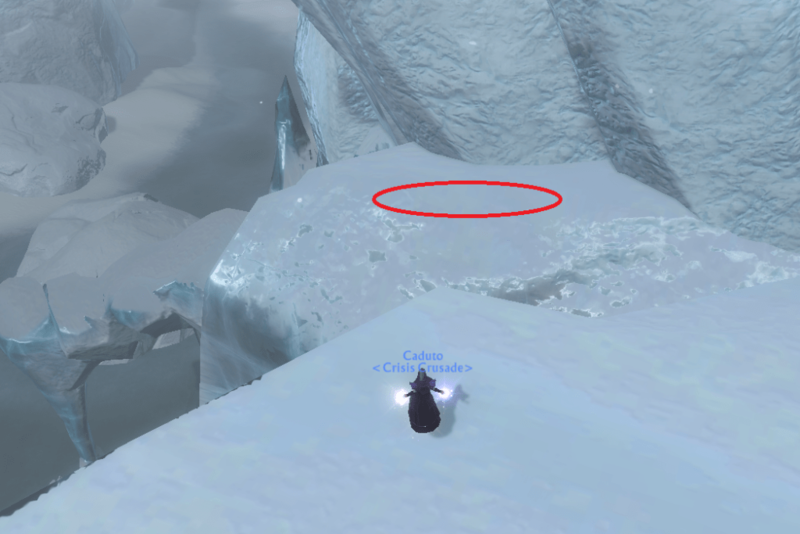 Some of the locations require you to jump perfectly and land exactly on the white circle, others give a bit more leeway. 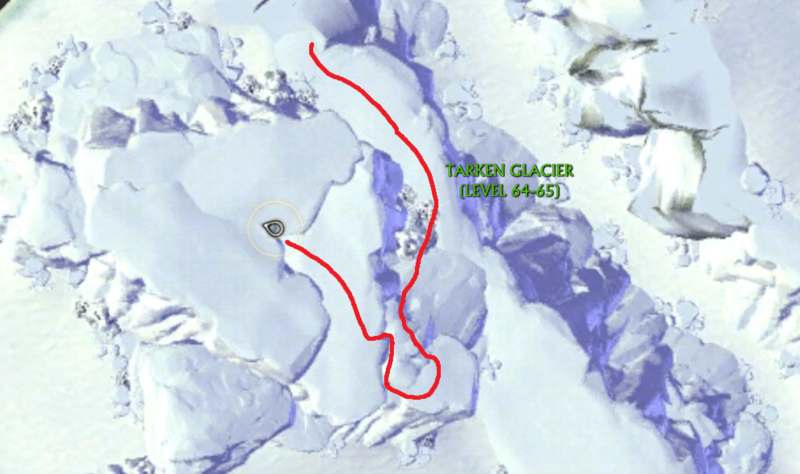 You may need to practice the jump several times before you get that perfect attempt! 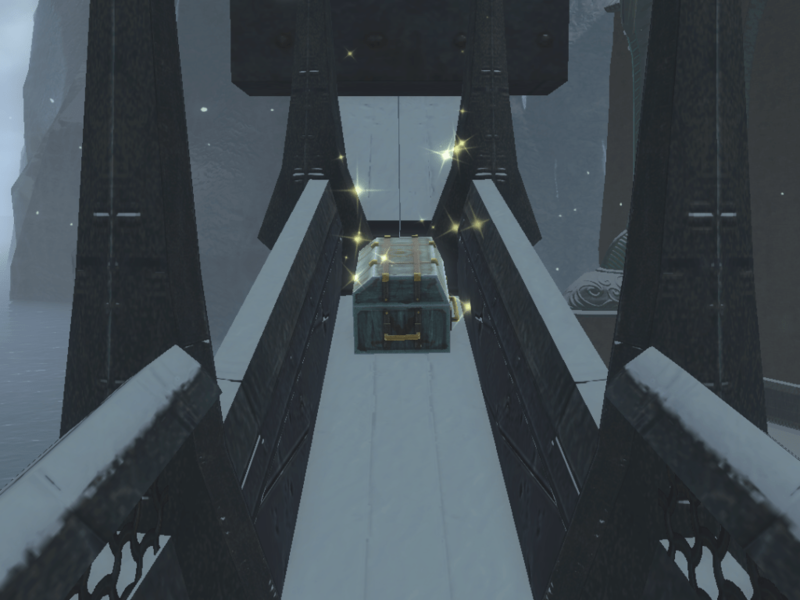 A nice easy jump off the side of the bridge. 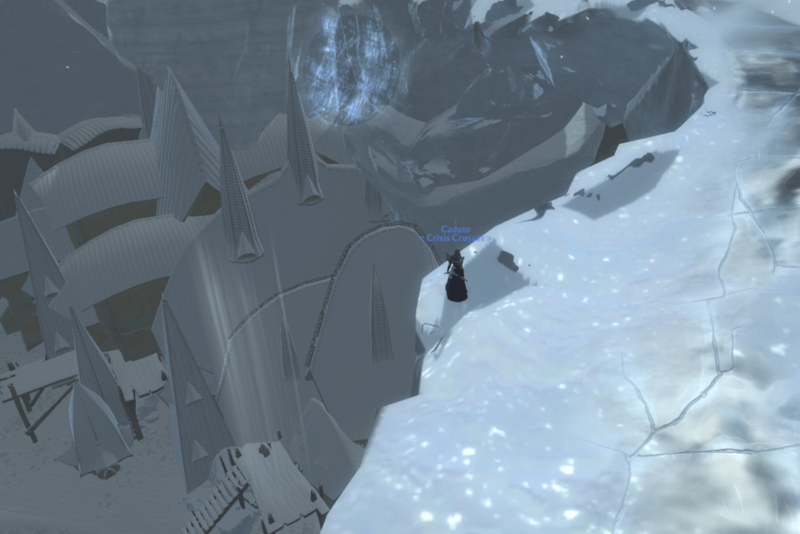 From here you can drop down to the very large platform below and then across to the smaller one where the jump is. Jump from the bridge above Port Scuddra. 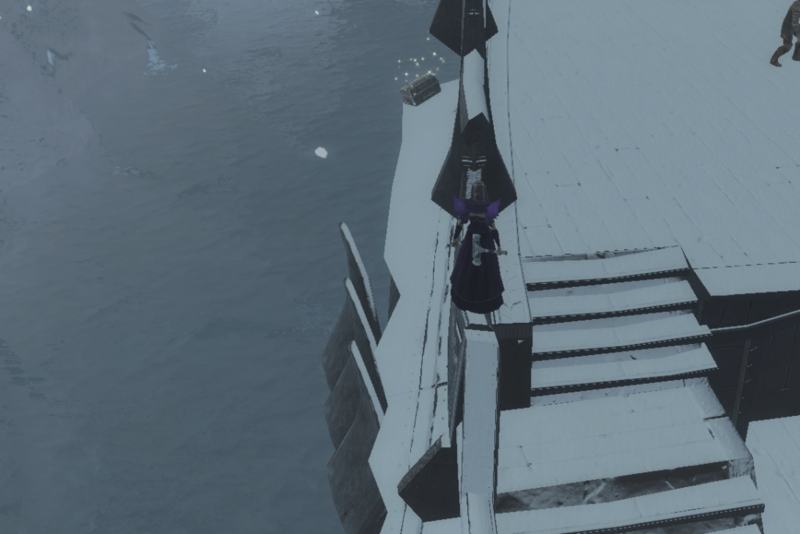 This jump requires some very careful jumping. Then jump onto the boulder jutting out of the cliffside. 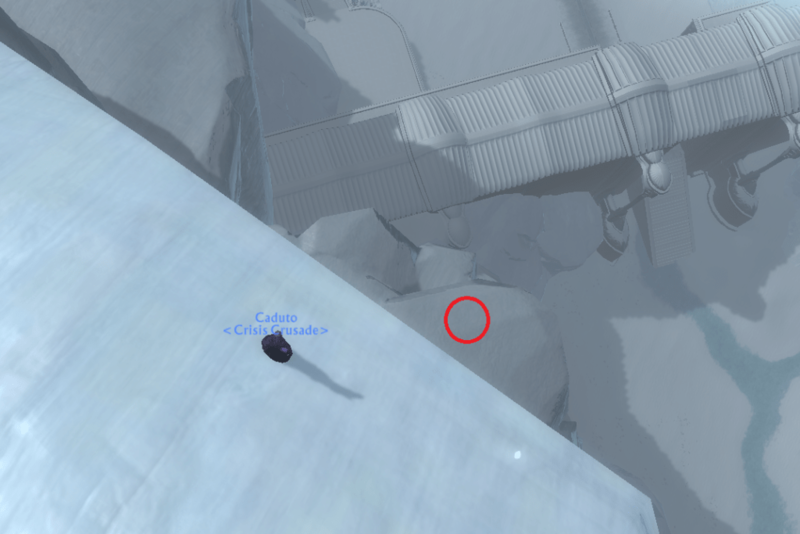 The next jump is very tricky. 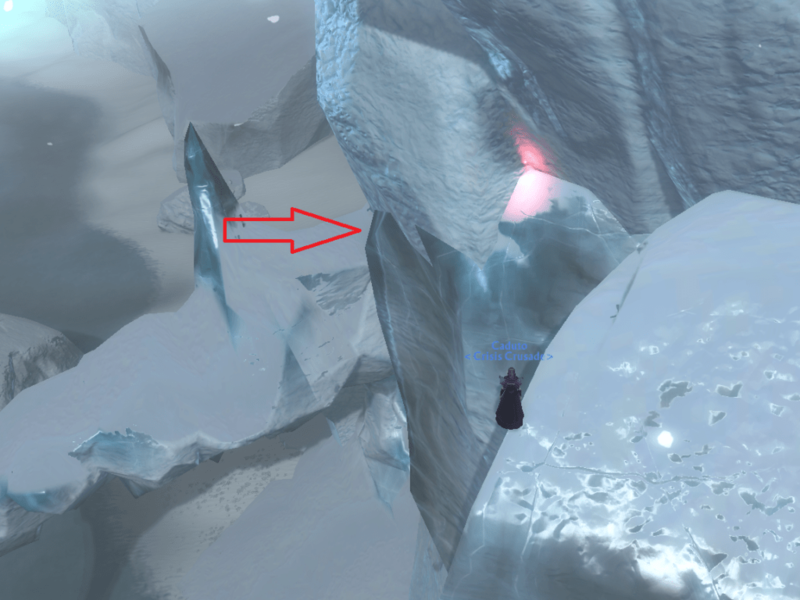 There is a tiny jutty outty bit of rock that you can see coming out of the cliff… but there is actually a much larger invisible landing platform! 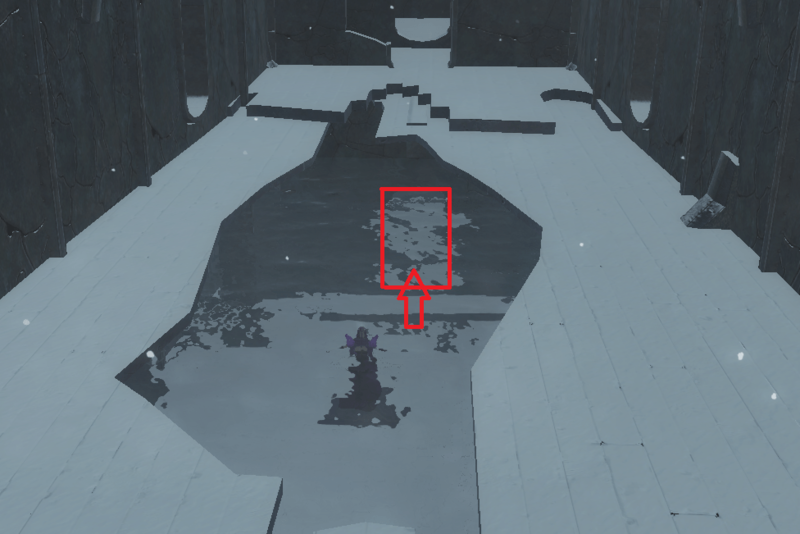 Due to the current jumping bug this platform has even more ‘sticky’ landing spots, so this jump is actually very easy at the moment. 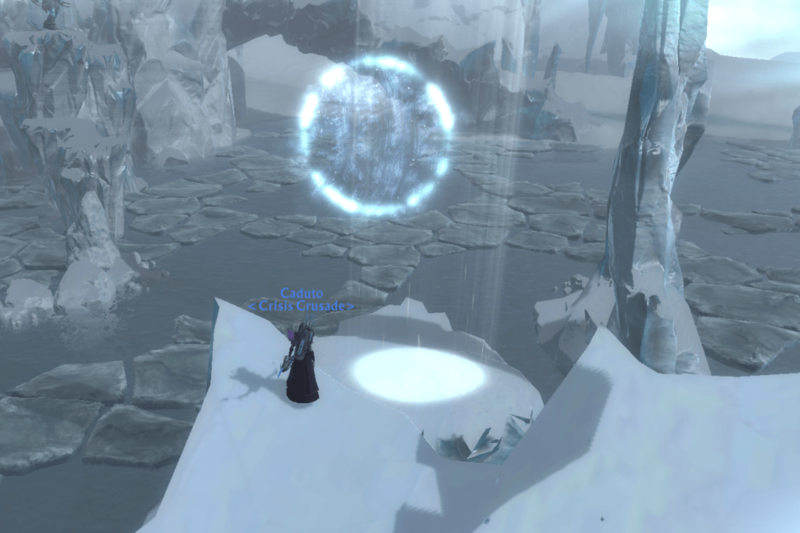 You can see clearly in the video that your character will be ‘floating’ in the sky stood on an invisible platform. 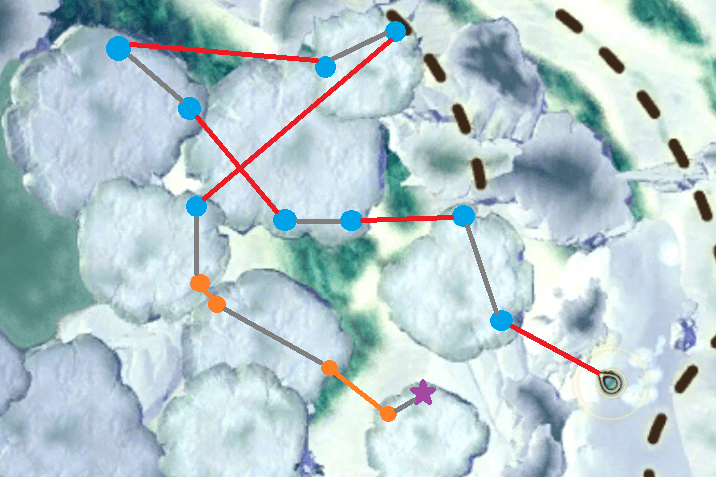 There are a couple of little jumps on the way along with some stepping stones up the cliffside. 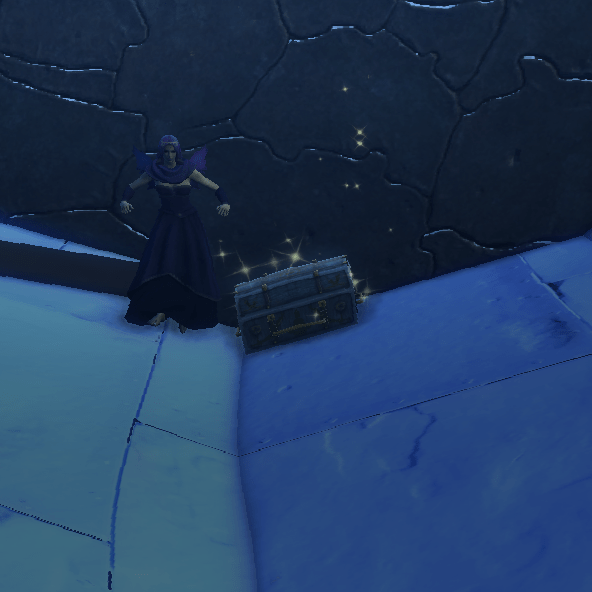 This is all made much easier at the moment due to the jump bug! 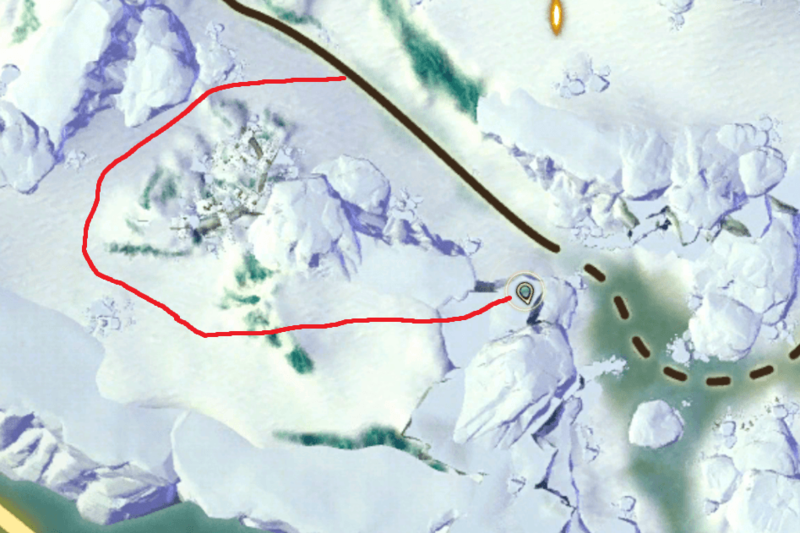 At the end point you will drop down into a cave, inside this cave you will also find ‘Ali’s Third Purse’ I highly recommend you grab the purse first (as shown in the video) before then clicking the sign that will teleport you up for the Zoological Mountaineering cheevo. 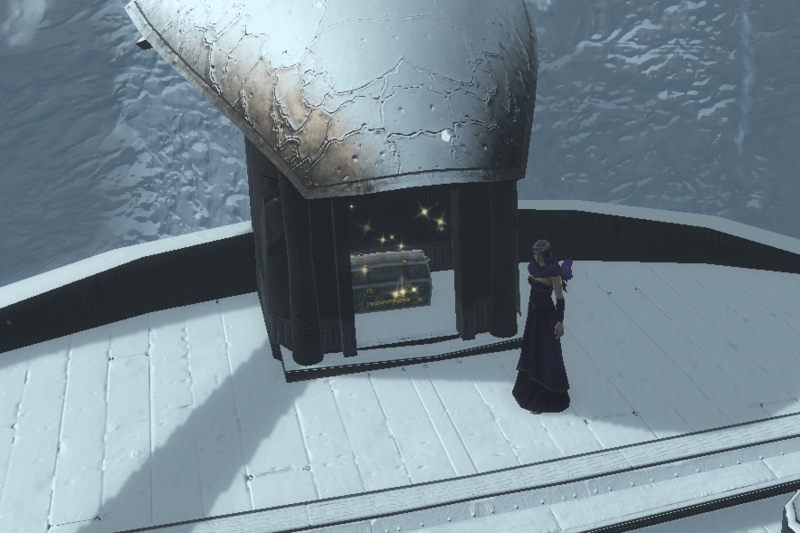 These chests are all hidden in the ships just off the docks in Port Scuddra. 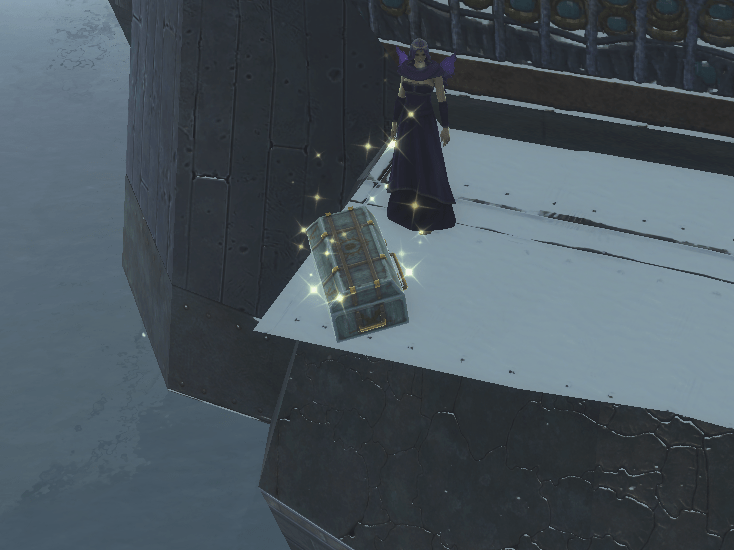 The chests contain level 65 dungeon ready gear. Use the gangways to get to the first and then the second boat. 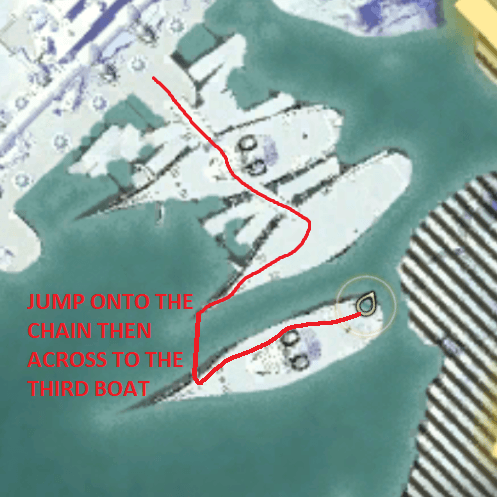 Make your way along the chain and onto the third boat. 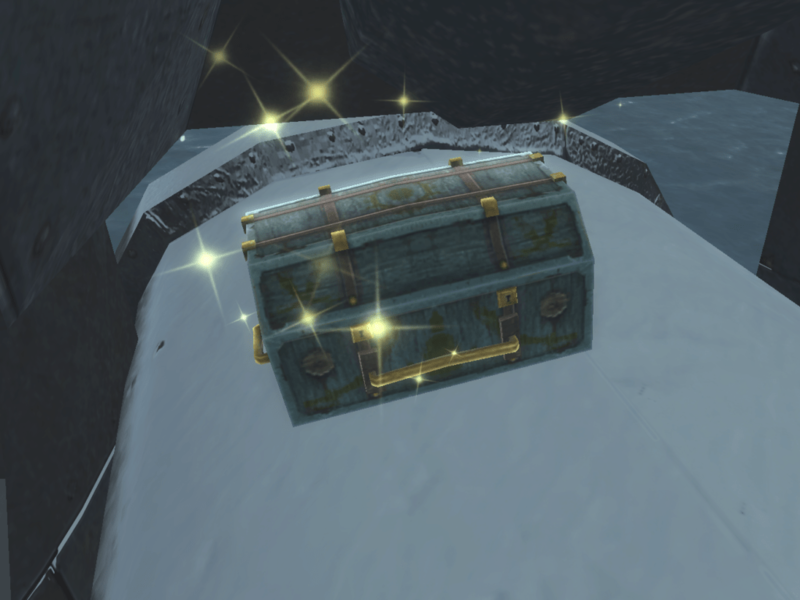 This one is found in the lower decks of the second boat. Drop down the holes in the deck until you are in the water below the ship. 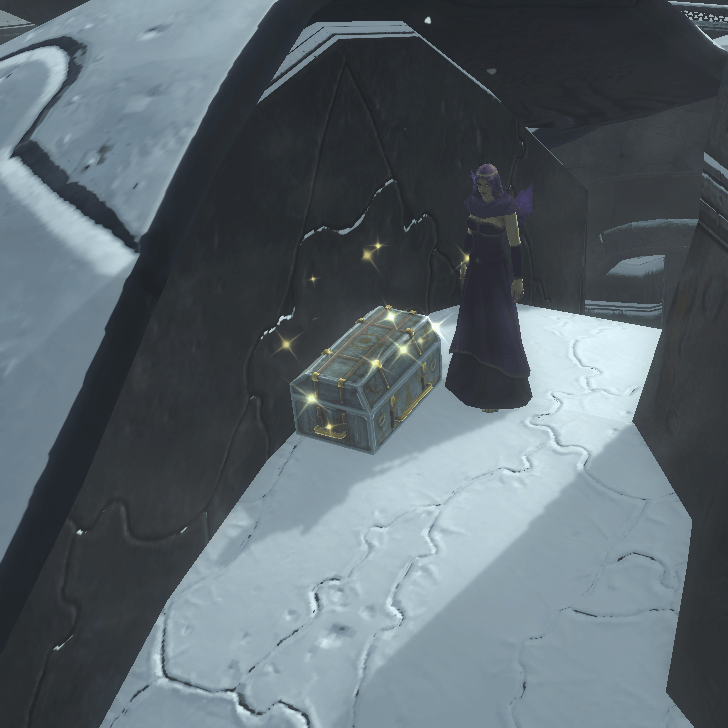 Then head to the waypoint at the very back to loot the chest. This one is on a spike sticking out of the third boat. From the upper spike you need to drop carefully to the spike below. Walk backwards off the upper spike aiming for the tip of the lower spike. 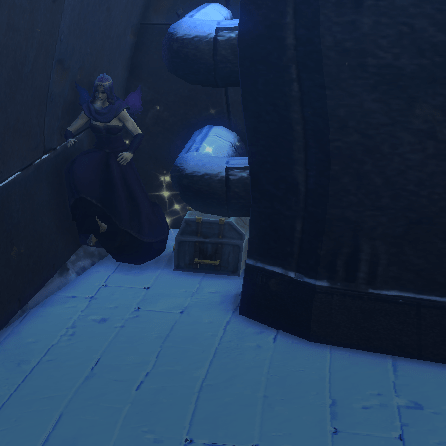 On a ledge on the first ship. 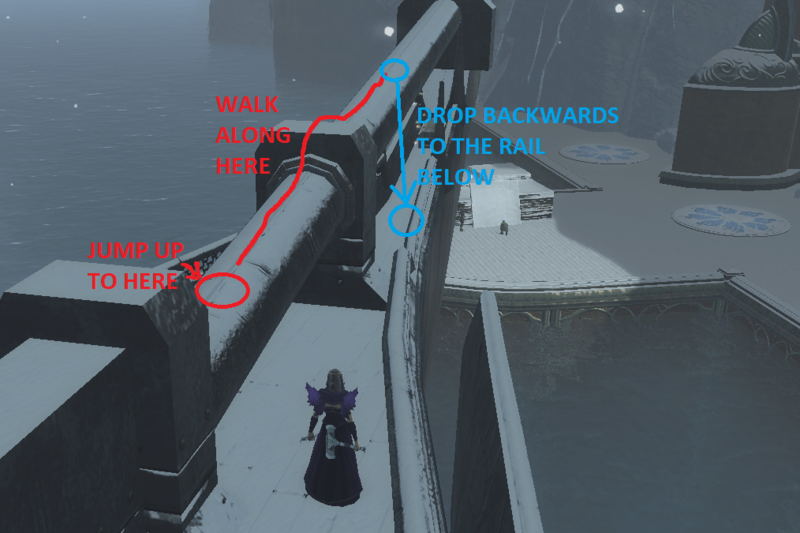 Walk backwards off the banister above to land on the ledge below. 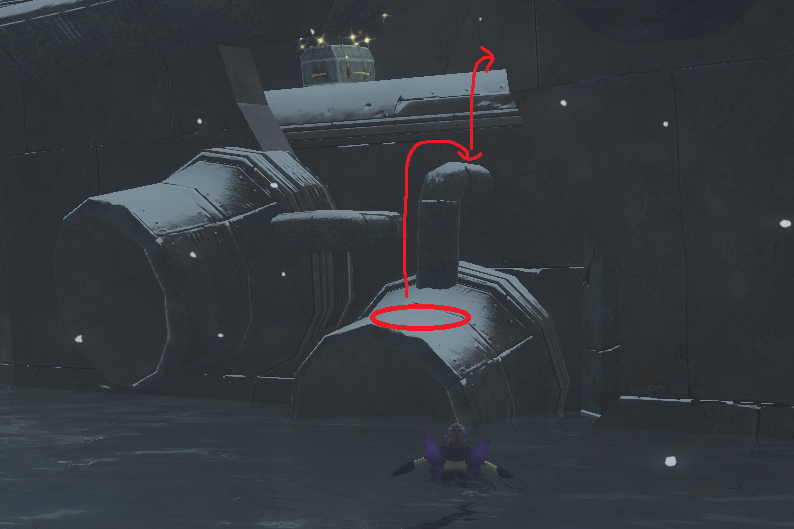 Jump from the water onto the large pipe and then use the smaller pipe to step up into the hole in the hull. 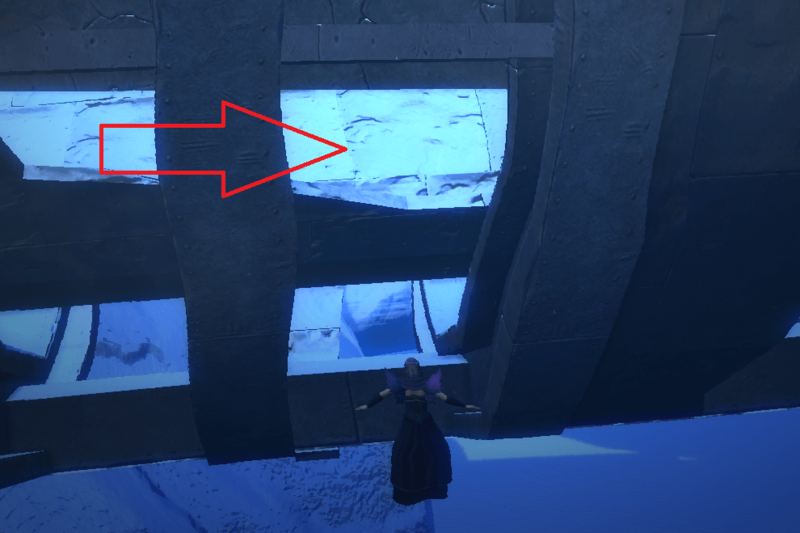 Jump up to the horizontal post then walk along til you are nearly above the chest. 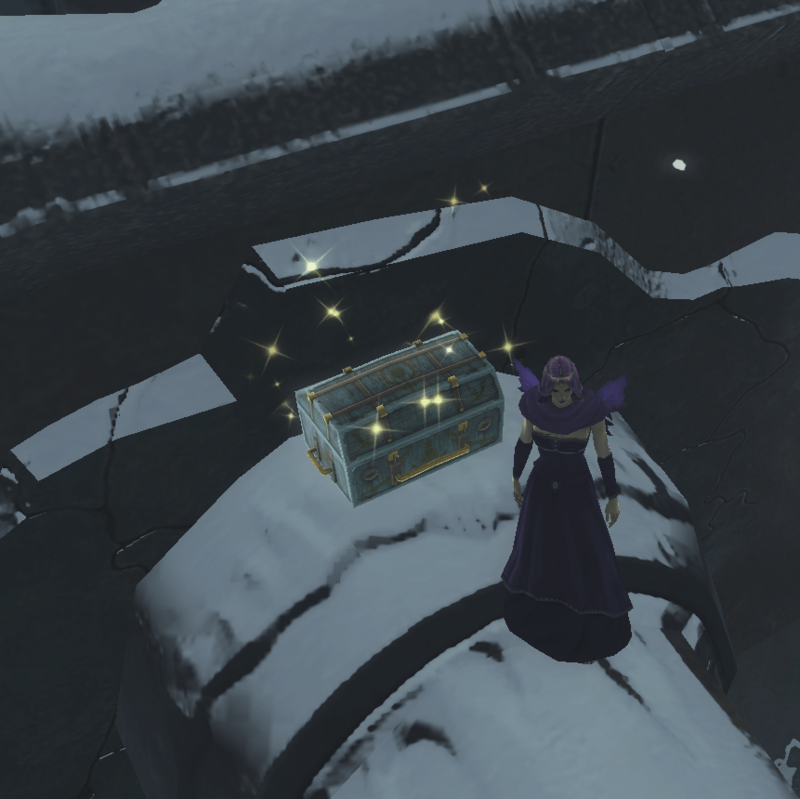 Drop down to the railing near the support structure, then drop down into the space under the post to loot the chest. 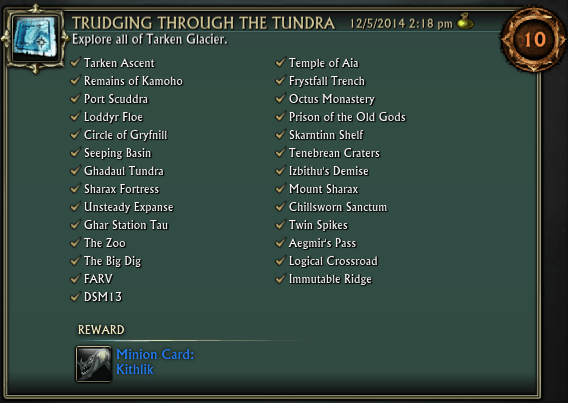 A selection of daily quests available from the various quest hubs in Tarken Glacier. 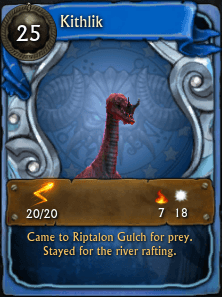 The reward for this cheevo is the Kithlik minion card.